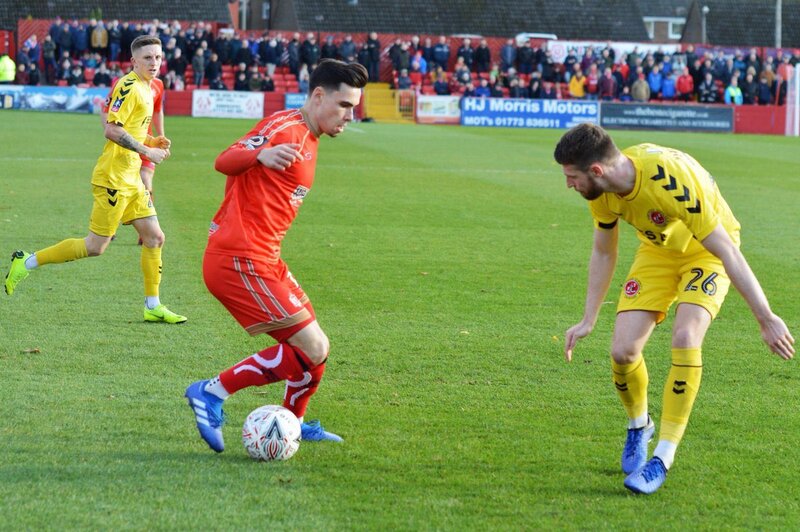 ATFC can confirm that winger Callum Chettle has today completed a move to neighbours Matlock Town on loan until the end of the season. Callum featured throughout our pre-season campaign ahead of the 2018/19 season and has made eight starts and 13 substitute appearances, scoring twice. Chettle also headed out on loan in January to Boston United where he made just a handful of appearances. Good luck to Callum during his loan spell!